In recent study loneliness in seniors between the ages of 65 and 86 led to a 64 percent increase in the risk of developing dementia, an extraordinary spike in odds highlighting the importance of fostering meaningful relationships at all stages of life. 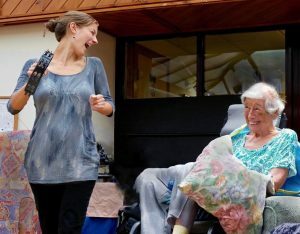 Helping seniors, through a quality of life services, find new human connections and community, can give an older person a greater sense of happiness and joy. But as this study shows critically- better health. Quality of Life of the older client can be important to the older person’s family. If the family is involved, which it often is, even if the senior is living alone, the care manager can assist families by beginning the dialogue to open discussions on preferences and values of the older client and the family. What would give the older person joy in their life? Would it be art, music m going to baseball games, being in a knitting group, having a tea for friends at their home, volunteering with a group? 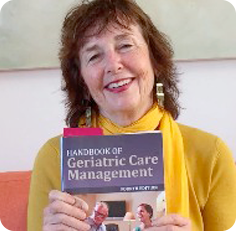 A Care Management Agency can even develop a Quality of Life programs. Lifespan Care Management in Santa Cruz, Ca just developed a Quality of life program Well Being designed to bring back the joy in lonely elders lives by assessing just what would do that and taking and engaging them in the activity with skilled personal assistants with training in recreational therapy. In the body and mind connection, this to heal the mind.